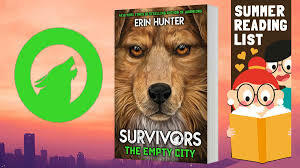 Fun Kids Summer Reading List: Check out Erin Hunter’s new book Survivors: The Empty City! The time has come for dogs to rule the world! Discover another action-packed animal fantasy series from the #1 nationally bestselling author of Warriors! Lucky has always been a Lone Dog, roaming the busy city streets and relying on his instincts. 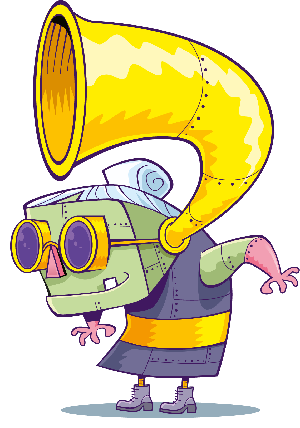 Then the Big Growl strikes- a devastating earthquake that changes Lucky’s world forever. For the first time, he must team up with a Pack, a group of former Leashed -Dogs who have been separated from their owners. 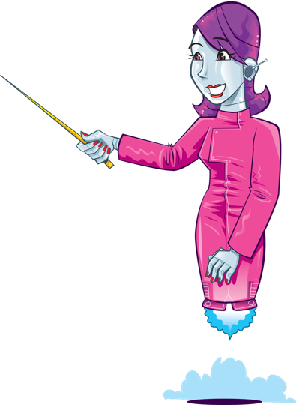 Lucky’s vivid point of view and the pulse-pounding is addictive! This book is great if you’ve always wondered what it would be like to see the world through a dog’s eyes!